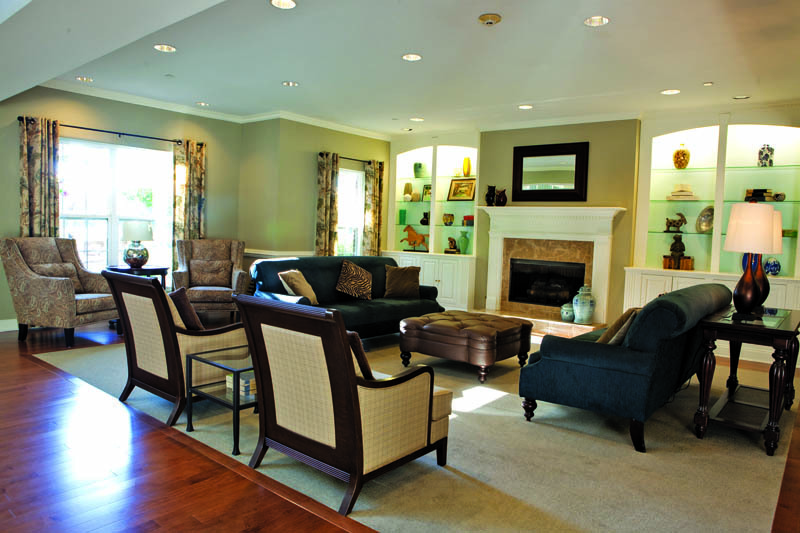 You can take your chances staying put, or you can choose to start thriving in the right retirement community. 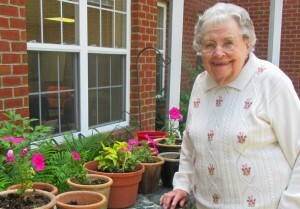 MEET ESTHER WEIK, A LIFELONG DELAWAREAN WHO ENJOYS CAREFREE LIVING AT ROCKLAND PLACE. According to Esther, Delaware is such a small state, you’re either related to somebody or you know somebody. Perhaps you already know Esther! One of seven Henry children, she graduated from Wilmington High, worked as a secretary, married James Weik and raised three children in Meadow Wood, Newark. Two years ago, with the help of her children, she decided to sell the family home along with her car, and start enjoying her next chapters at Rockland Place. Esther loves French Toast, chocolate and her family. She enjoys attending Mass, reading and needlework, too. 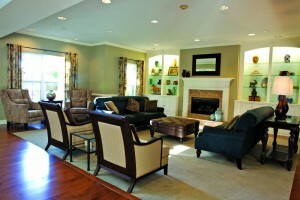 But most of all, since moving to Rockland Place, she enjoys waking up and having people to talk to anytime she wants. Meet Esther over a drink in the dining room or a cup of Earl Grey in our Victorian Tea Room. Just call 1-302-565-4160 to set up a time. Bring your questions and get honest answers straight from the source.